It’s that time of year again when the shortlist for the Great British television institution that is Sports Personality of the Year. And what a year it has been for British sport. Andy Murray finally broke his major duck; Rory McIlroy has established himself as the world’s leading golfer and Bradley Wiggins becoming the first Brit to win the Tour de France. (Oh, there was also the small matter of the London Olympics and the British success that ensued!) The short-list for Sports Personality has always been a source of controversy, with every man and his dog chiming in with who they think’s been overlooked and waxing lyrical about the systematic bias against snooker players, curlers, rowers or whatever their chosen sport is. Here's our top 10 sports stars that should have won sports personality of the year, but for whatever reason, were overlooked by the British public. First on our list is Northern Irish snooker legend, Alex ‘Hurricane’ Higgins. The Hurrican was a world champion twice, as well as a world doubles champion with Jimmy White. 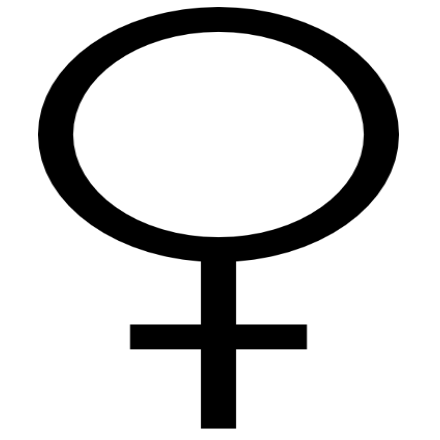 Also nicknamed ‘the People’s Champion’ on account of his popularity amongst the British public, it now seems difficult to fathom that the Hurricane never won this famous British sporting award. Perhaps Higgins’ infamous ‘off the table’ antics counted against him in the eyes of some of the Beeb’s more conservative viewers. Another man of the people, Ricky ‘the Hitman’ Hatton controversially missed out to another Boxer, the Welsh super middleweight Joe Calzaghe. 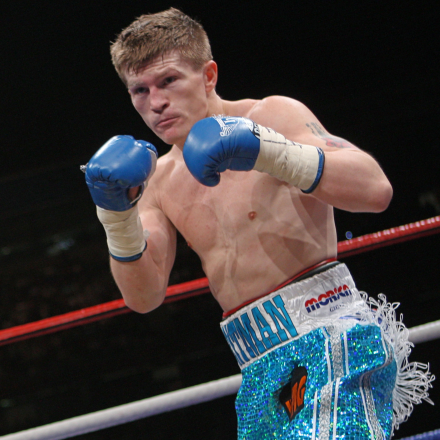 Ricky stood his best chance of bagging the award in 2007, the same year he fought Sweet Science legend Floyd Mayweather. The Hitman was knocked out by ‘Money’ Mayweather, spoiling his chances of scooping the award over the eventual winner Calzaghe. 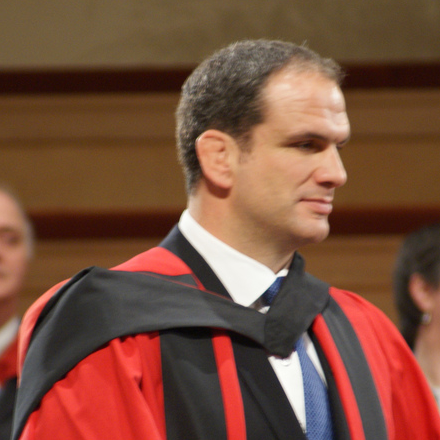 Ricky recently lost bravely in his comeback fight, after 3 ½ years of retirement. He’s as well loved by the British public as ever, but unlikely to win Sports Personality of the Year. Spearhead of the England team that famously snatched victory in the world cup in the Australian’s own back yard, Johnson was a red-hot favourite for the award in 2003. He was pipped to the post though by his teammate (and the man to scored England’s winning points) Johnny Wilkinson. Not all doom and gloom for Johnson though, he still scooped 2nd place and his squad won the Team of the year award. Still, there's some who might argue that it is Johnson who deserved the award for captaining the team in 2003. There's not much between him and his match winning fly-half though! You’d have thought a Brit who’d been crowned world champion in their sport 15 times would be nailed on to win the prestigious Sports Personality award at some point in their career. Not so with The Power. Darts' status as a marginalised sport means Phil has yet to win the award, despite being a firm favourite with the British public. He did come very close in 2010, losing out to jockey Tony McCoy, who perhaps would have replaced Taylor on this last, had he not won! 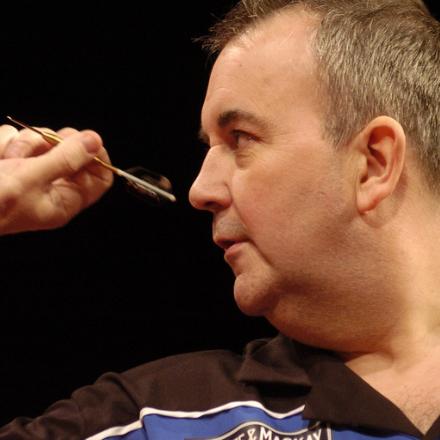 Who knows, the Power's playing days and darts prowess are far from behind him, so with a few more world championships under his belt, he may find himself in the running again in the future. The British public has yearned for a tennis Grand Slam champion since Virginia Wade won Wimbledon in 1977. 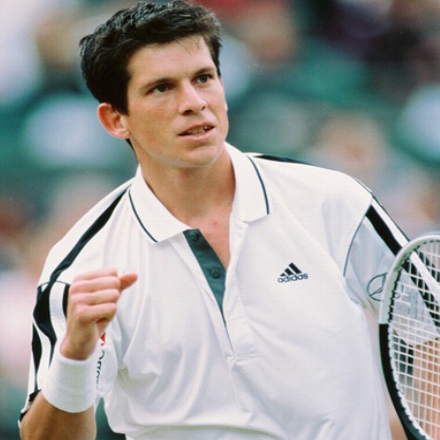 Although the Brits finally got their champion in Andy Murray this year, hopes were pinned on nearly-man Tim Henman throughout the late 90s and early noughties. Who knows, if Henman had managed to get over the final hurdle and win a Grand Slam, he probably would have taken home the trophy instead of finishing runner up in 1997. Perhaps what really rubbed salt in the wound for Tiger Tim was that he lost out to his tennis rival Greg Rusedski, who also failed to win a Grand Slam, but did reach a final! 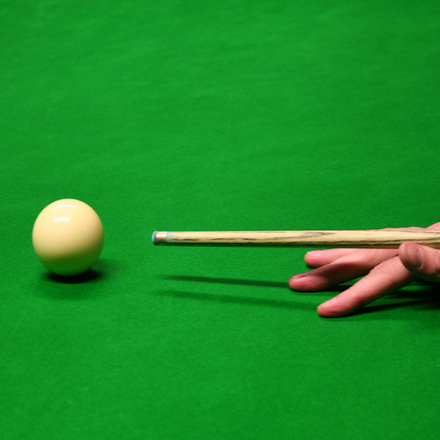 The second snooker player to make our list is Scottish snooker player Stephen Hendry. How Hendry never won the award is more baffling than Alex Higgins. 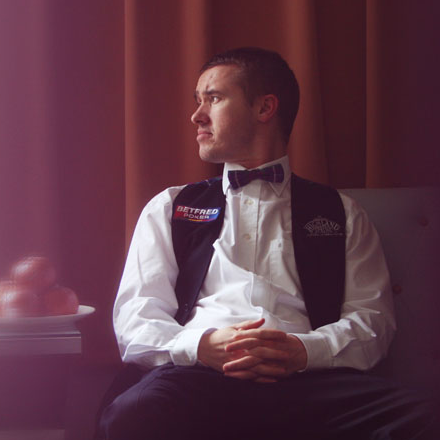 Hendry’s CV boasts being the youngest-ever world champion, at 21, winning the world championship 7 times and being ranked numer 1 for 8 consecutive years. Even more staggering is that Hendry only finished runner up in the award once in 1990. This seems a little harsh given what a phenomenal achievement winning 5 back-to-back World Championships was. Still, Hendry will go down as one the greatest players to ever address the table. In one of the most controversial ceremonies of recent years, Ryan Giggs shocked all by taking home the award ahead of 2009 Formula 1 World Champion Jenson Button. Whilst it’s impossible to begrudge Giggs’ for his achievements, many feel him winning represented what he has achieved in his career, as opposed to that single year. Some also feel it was Manchester United’s strong fanbase that weighted the voting in his favour. We could easily have included his now former McClaren teammate Lewis Hamilton. The 2008 Formula 1 World Champion must have thought he was in with a pretty good shot of being voted Sports Personality after becoming a young champion; however, he has now finished runner up. 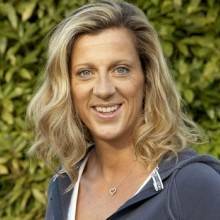 As an Olympic and Wold Champion, Sally Gunnell must have thought she was in with a pretty good shot of being crowned Sports Personality of the Year as she was shortlisted in 1992, 1993 and 1994. Gunnell took gold in one of the Olympics most gruelling events, the 400m hurdles; however, lost out to Nigel Mansell. She then broke the world record and won World Championship gold, only to lose out the following year to her fellow athlete, Linford Christie. Many argue one of the reasons she lost out is because the 100 meters is a slightly more glamorous event than Sally's 400 meter hurdles. 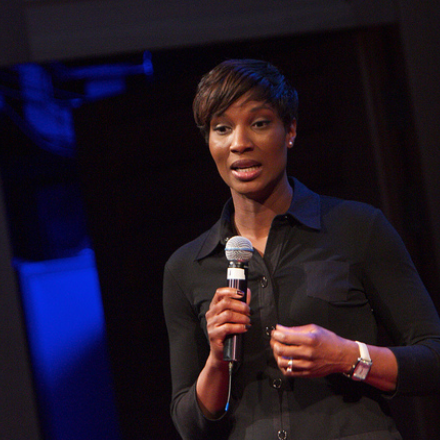 To book sports personalities past and present for your event, contact Prime Performers on 020 7251 8222, complete our online enquiry form or email info@primeperformers.co.uk.